So far, it hasn’t been a great year for Black Diamond Equipment, one of the world’s leading climbing, skiing, hiking and outdoor fashion brands. Product recalls are a fact of life for manufacturers in every sector, but with five in 2016, Black Diamond customers are upset and annoyed. 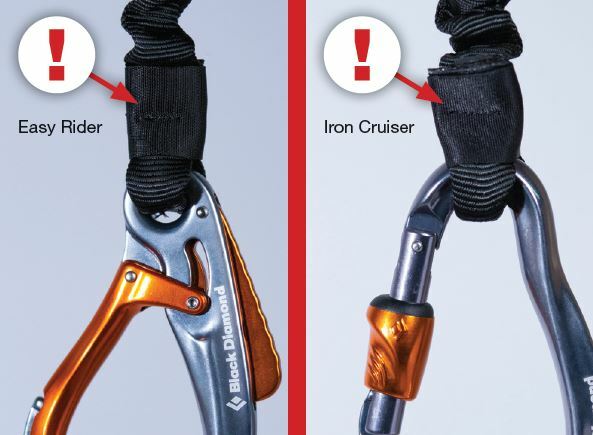 Until recently, Black Diamond has done one recall, safety bulletin or notice every year – which isn’t unusual for a manufacturer of outdoor activity equipment. Unfortunately, this year two voluntary recall notices were announced on 3 February, with three further announcements on 13 April 2016. Papertrail supports Black Diamond making this voluntary product recall: users who have already logged their inventory in Papertrail (either using the barcode scanner, RFID scanner or by manually entering manufacturers details) can check in moments whether they own any of the affected kits. To make this easier, here is a breakdown of the recalled equipment. 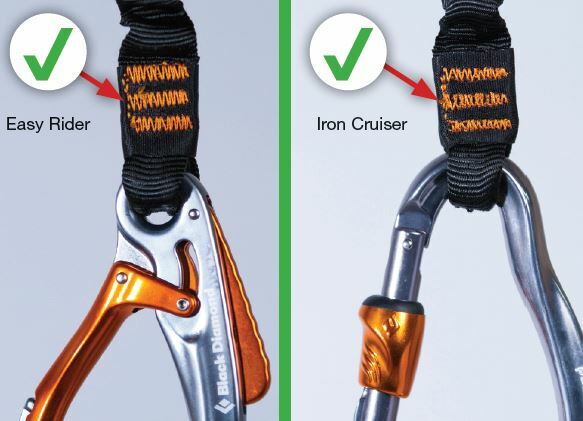 Product Ranges and inspection procedure: Please see the Black Diamond recall notice. 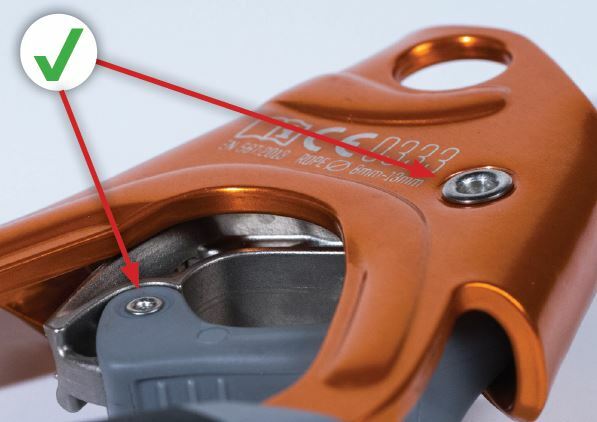 This recall only impacts equipment with codes between 4350 and 6018, and should include any kit with a code you can’t read or find. 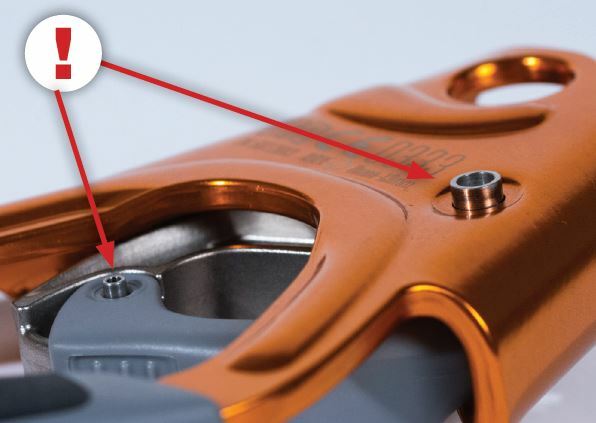 First, check the code, which is etched on the spine of the carabiner. Manufacturers codes: Style Numbers 380060, 380061, with manufacturers codes of 2014 and 2015, located on the sewn-in label. Product Ranges and inspection procedure: 18mm Nylon Runners 60cm/24in (380060) and 18mm Nylon Runners 120cm/48in (380061). 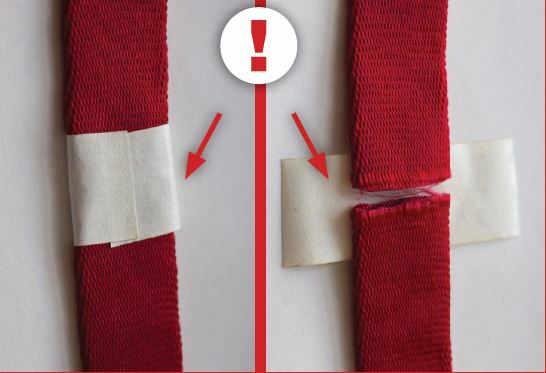 If you find masking tape, please contact the Black Diamond Warranty Department at runnerrecall@bdel.com or (001) 800-775-5552. For more information, see the recall notice. 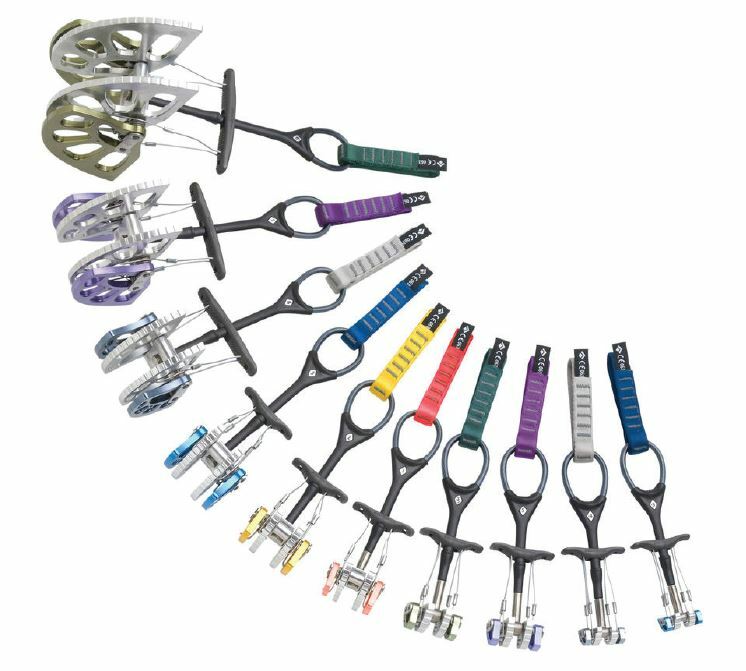 Product Ranges and inspection procedure: Easy Rider Via Ferrata Set (style number 620105) and the Iron Cruiser Via Ferrata Set (style number 620110) and the Iron Cruiser Via Ferrata Packages (style number 620122). Should you find that there’s no orange security stitching present, you are advised to stop using the lanyard. You can submit a recall request here. Take note of your recall case number. A Black Diamond warranty representative will respond within two working days to arrange free return shipping and send replacement lanyards. For more information, see the recall notice. Manufacturers codes: 4356 and 6015. Product Ranges and inspection procedure: Right (style number 620003) and Left (style number 620004) versions of the Index Ascenders. 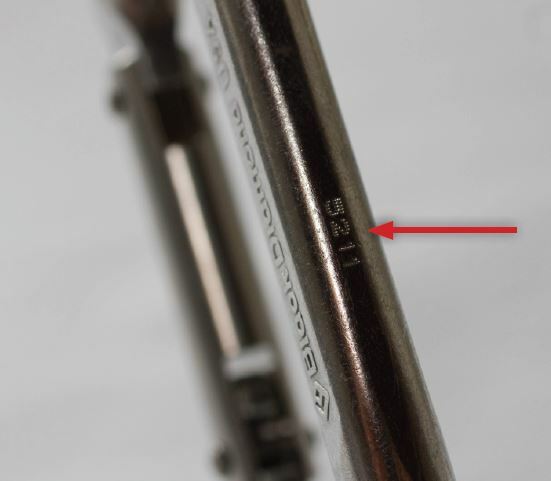 Should you find that the rivets aren’t correctly formed, you are advised to stop using these ascenders immediately. You can submit a recall request here. Take note of your recall case number. 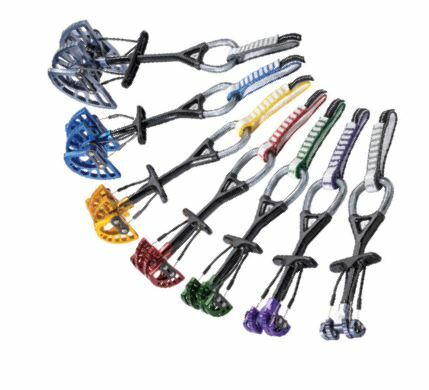 A Black Diamond warranty representative will respond within two working days to arrange free return shipping and send replacement ascenders. For more information, see the recall notice. Should you find that a side plate is missing or any of the axle ends are not properly formed, you are advised to stop using these cam devices immediately. You can submit a recall request here. Take note of your recall case number. 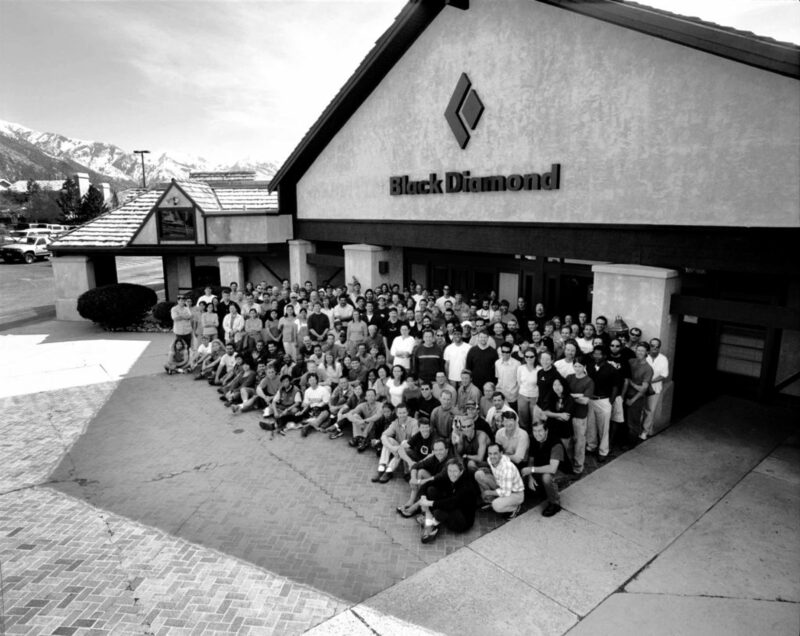 A Black Diamond warranty representative will respond within two working days to arrange free return shipping and send replacement cam devices. For more information, see the recall notice. We are relieved to see, from all recalls, that no accidents have been reported. Black Diamond has taken this action to ensure everyone who uses these products are safe. We stand by them and for anyone with any of the equipment mentioned in this article, please don’t hesitate to get in contact if you need help identifying codes, to find out whether you are affected by these recall notices. Papertrail customers: Login to check if you are affected by any of these recall notices.